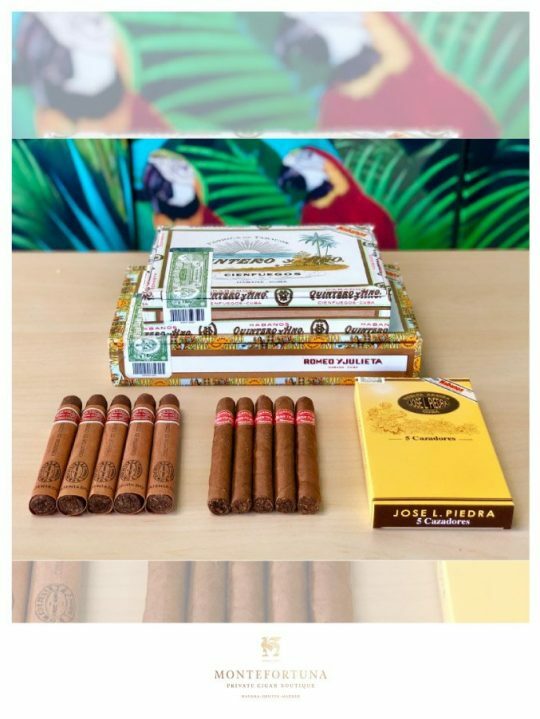 Basic Christmas Fiver Basket: Whether it’s you with some friends or a special someone who is entering the world of cigars, this is the perfect gifts. 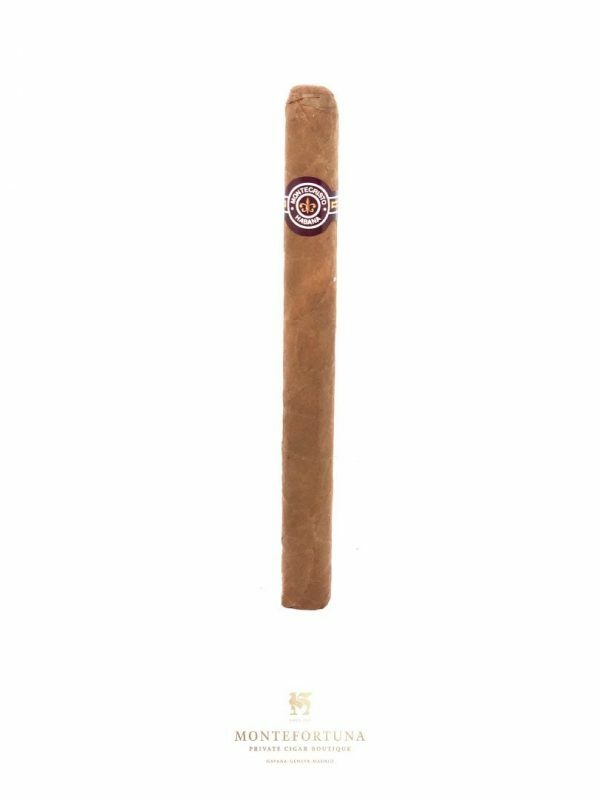 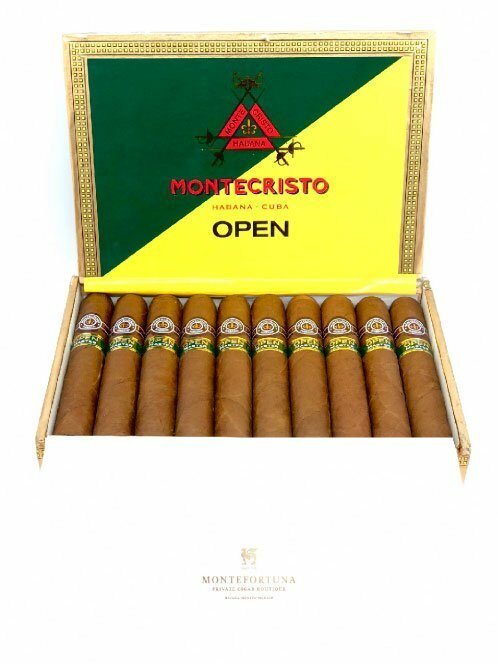 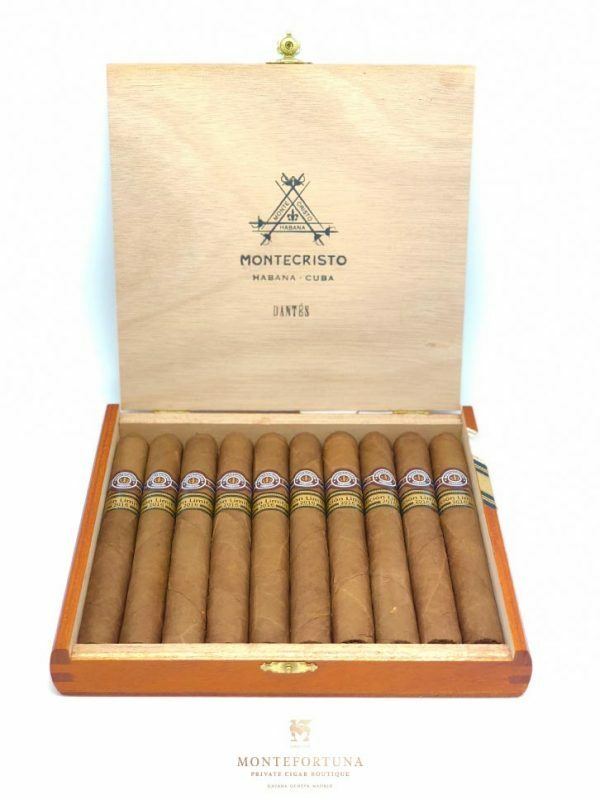 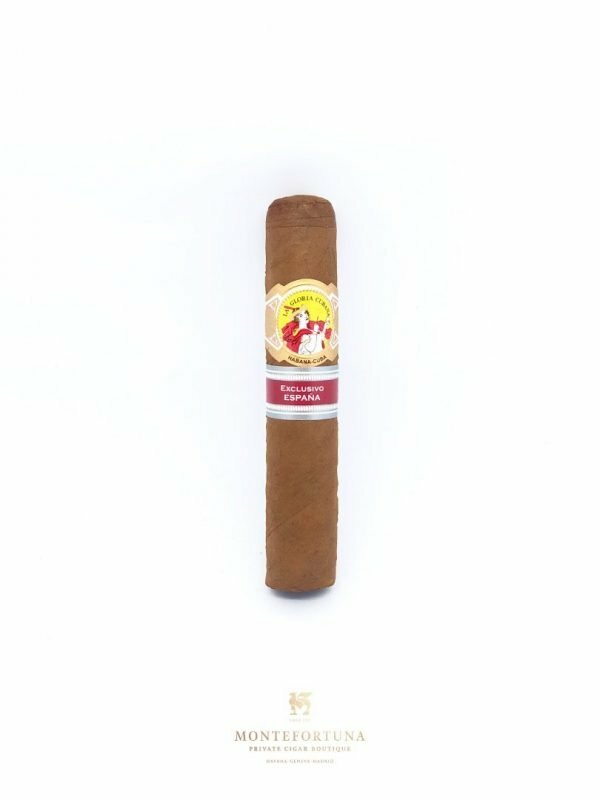 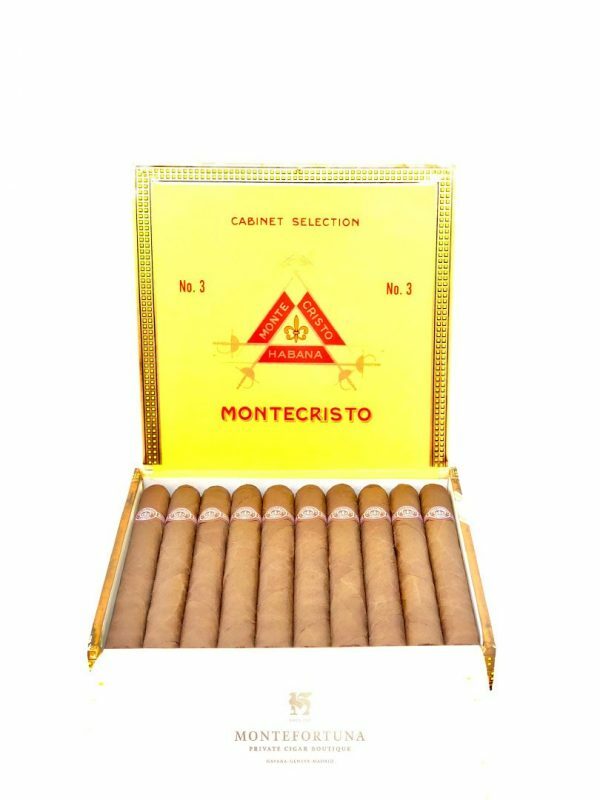 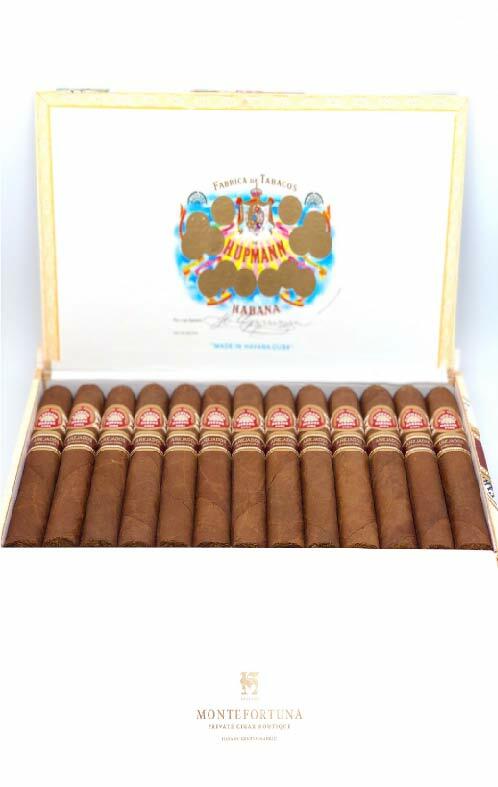 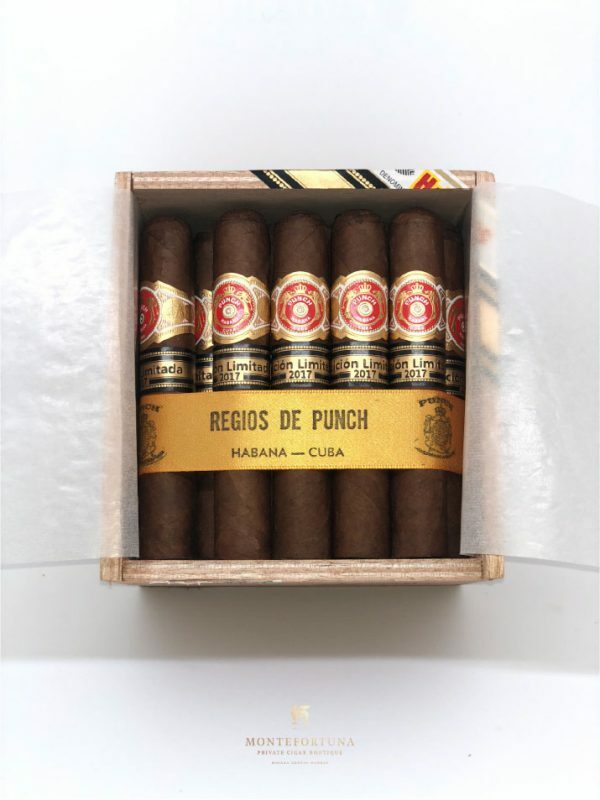 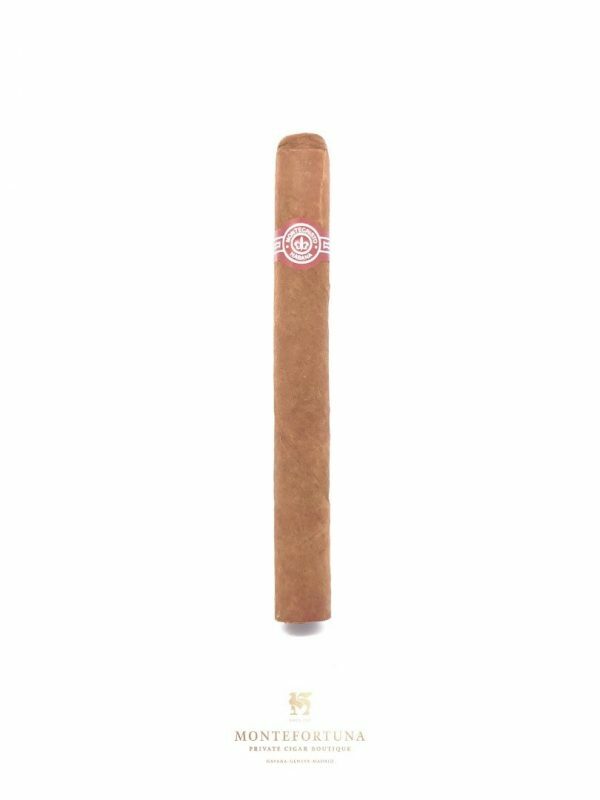 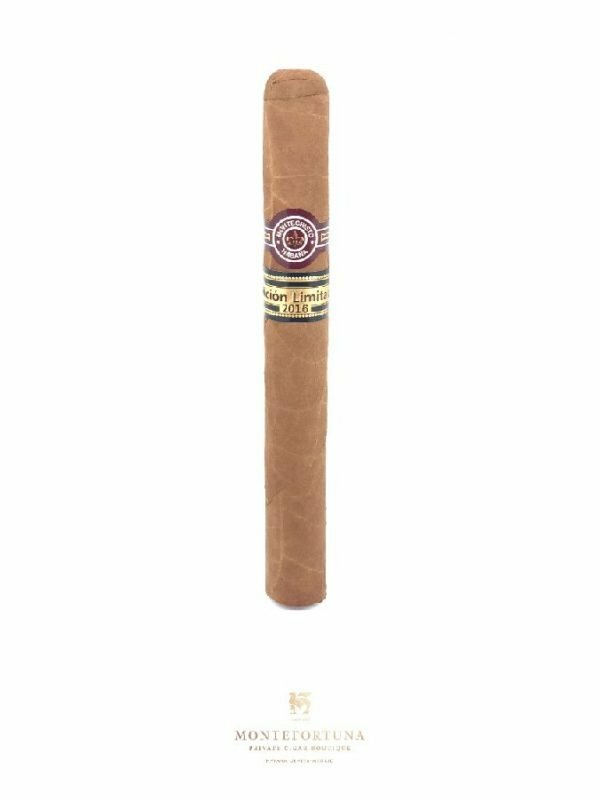 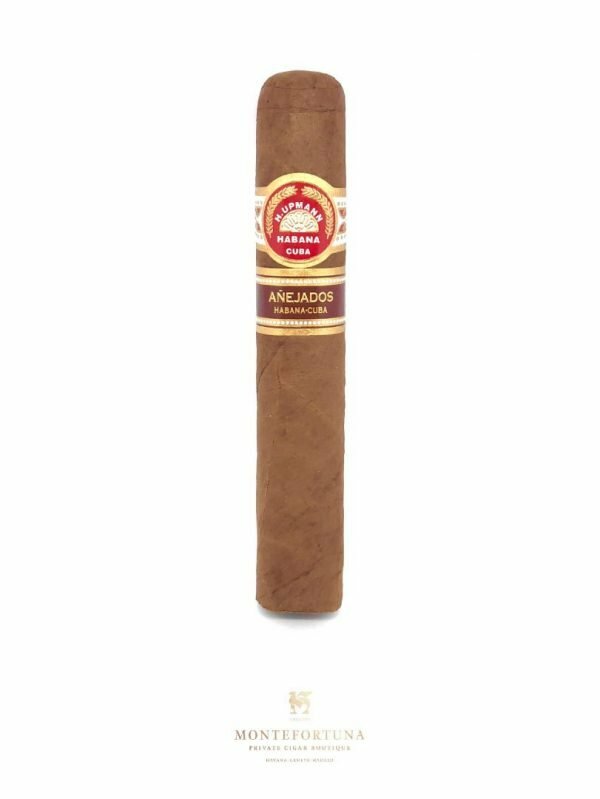 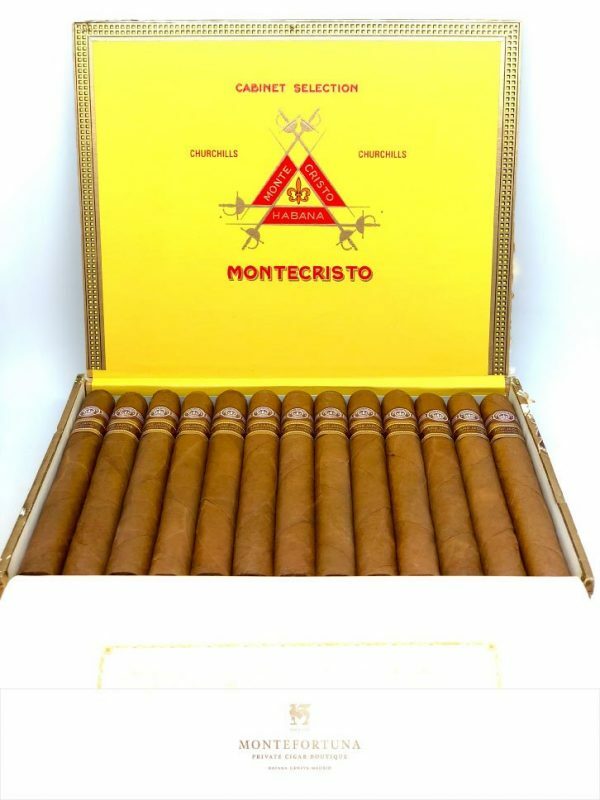 For an affordable price, obtain 15 Cuban Cigars, to taste a few different brands and start seeing what you like! 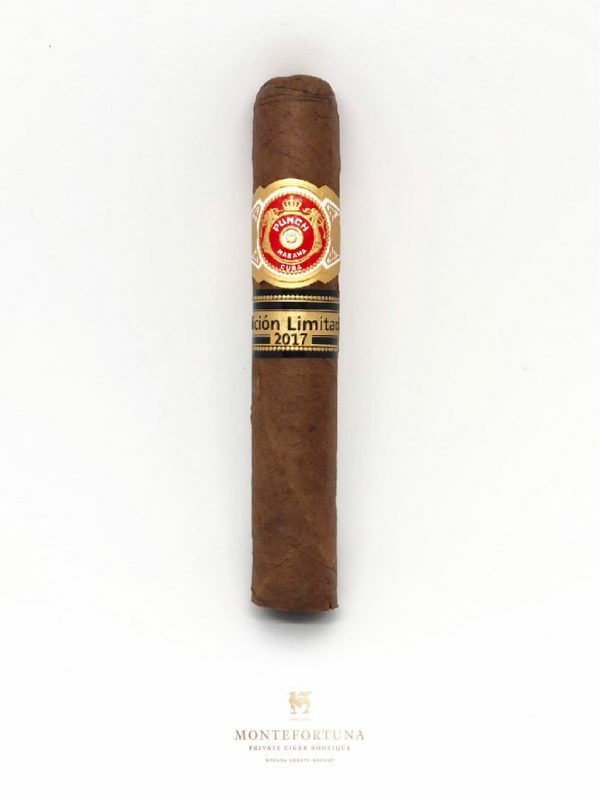 Quintero Panetelas, Jose L. Piedra Cazadores and Romeo y Julieta Coronitas en Cedro.